This report provides a complete accounting of TRSL's activities and operations, including our financial position, investment performance, statutory compliance, demographic makeup, and fund stewardship. This report is the condensed version of the CAFR. It provides an overview of TRSL's financial position, investment information, actuarial valuation, revenues and expenses, as well as a summary of legislation affecting TRSL. This report by the Louisiana Budget Project shows that Louisiana’s state pension systems are critical to working families and retirees across the state, and also serve as key economic drivers in every city, town and parish in Louisiana. 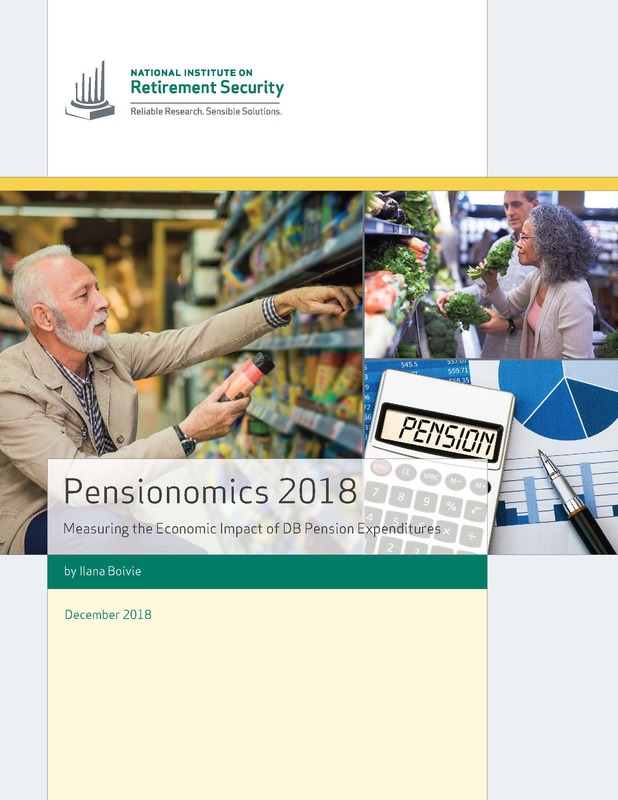 This report by the National Institute on Retirement Security (NIRS) measures the economic impact of defined-benefit retirement plan expenditures. 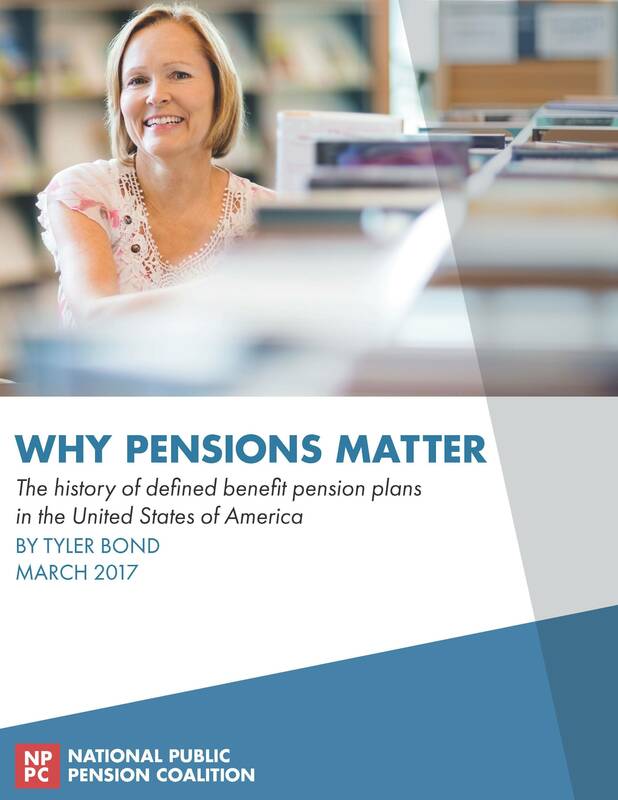 This report by the National Public Pension Coalition provides the history of defined benefit pension plans in the United States of America. This report is prepared by TRSL's actuary and provides the actuarial valuation of assets, liabilities, and funding requirements. The information in this report is used to determine the funding necessary to pay retirement benefits for current and future retirees.